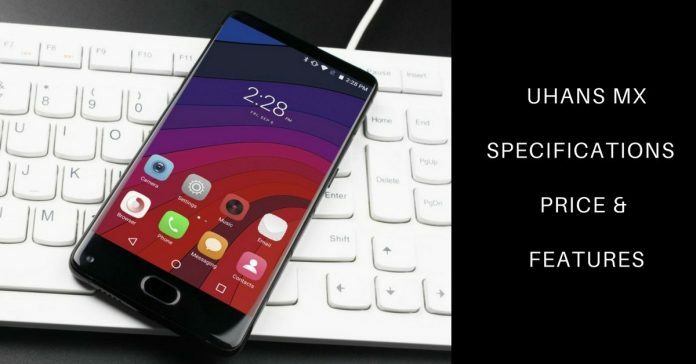 Finally, UHANS is going to launch its first tri-bezel-less android phone, which is named as UHANS MX. The first video of this smartphone was launched officially in Youtube Yesterday by the officials. 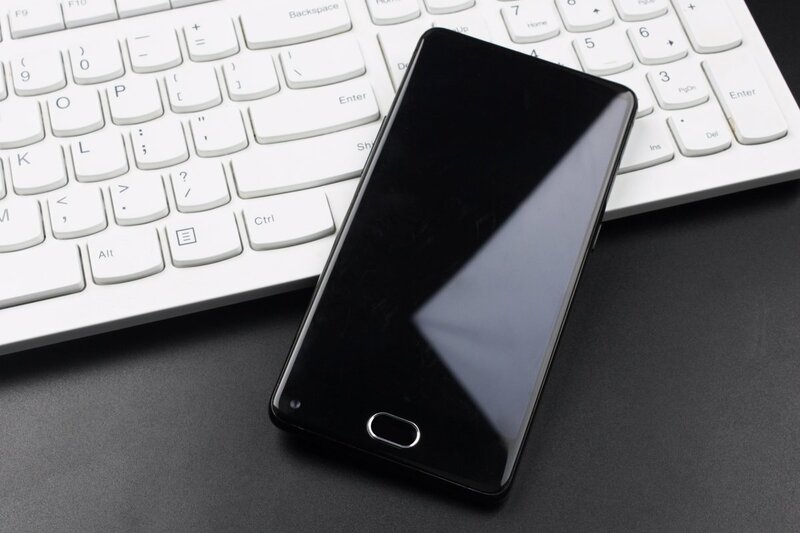 The main highlighted feature of this phone is its design, the phone is having aluminum alloy frame which has been integrated with a double-sided glass shell with a beautiful and transparent design. Now let us talk about its specifications and features. The model no. of this device is UHANS MX and its alternate name is UHANS MX 3G Smartphone. 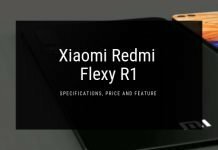 The one drawback of this device is that it doesn’t support LTE bands, MX is a 3G band supportable device which has been powered up by 64-bit Quad-Core clocked at 1.3GHz frequency on MediaTek MTK6580 having ARM Mali-400 graphics support. The phone supports 5.2 inches IPS capacitive display having a resolution of 1280 x 720 Pixels. The rare camera of this device is of 8.0 MP having Dual-LED Flash and autofocus while the front-facing camera is of 2 MP. 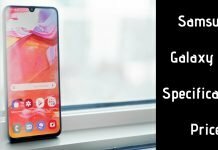 The phone has been coupled with 2GB RAM and the total internal storage of this device is of 16 GB which can be further expanded upto 32 GB via using micro SD card. It measures 140.5 mm x 72.7 mm x 8.5 mm and weighs around 184 grammes. The 5.2 inches display is backed by Non-Removable 3,000mAh battery. Other connectivity options include Wi-Fi 802.11 a/b/g/n/ac, Bluetooth version 4.1, GPS, USB, NFC and 3.5mm Jack. 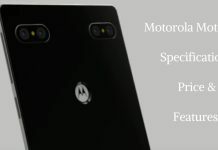 The phone is having the following sensors Proximity Sensor, Accelerometer, Ambient Light and Fingerprint. In stores, it will be available in Black color.